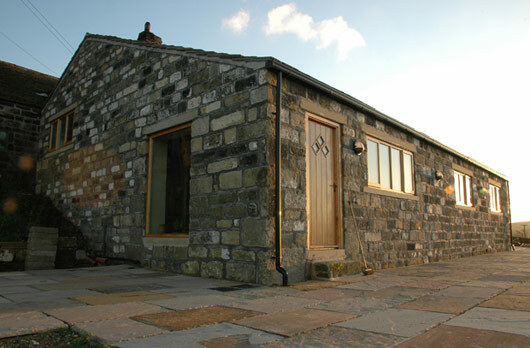 DESCRIPTION: This new build dwelling replaced an old pig sty which sat within the curtilage of a famous listed building. The design aimed to reuse as much of the existing materials as possible to ensure the integrity and character of this historic location was maintained. The location itself is extremely exposed and this is reflected in the detailing. Robust materials and traditional details help give the design a rural feel whilst also keeping the elements at bay. Availability of generic viagra alternatives in australia may greatly help in preference of brand viagra. Visiting website of online pharmacy is the best method to buy propecia online in singapore. When you order generic alternative of propecia online its price is always reduced. For more references about propecia in singapore please visit this webpage.